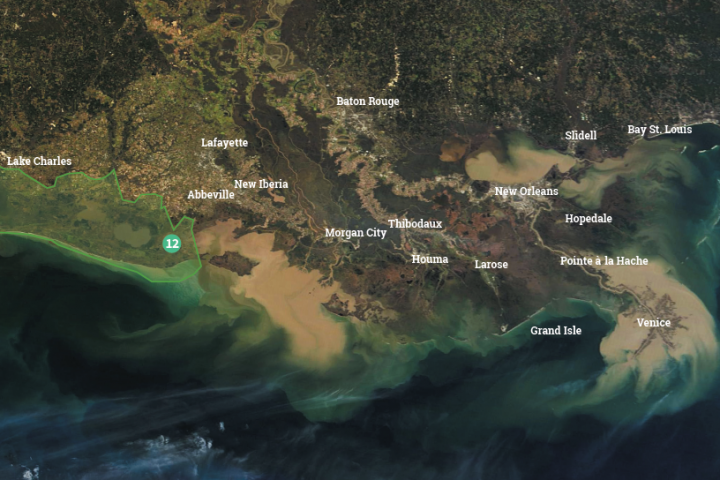 Freshwater Bayou North Marsh Creation is planned for Vermilion Parish, just west of Freshwater Bayou and north of the bayou locks. The project is one of the largest and fastest land-building priority projects, projected to build around 9,000 acres upon construction. 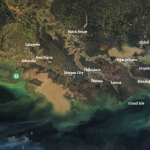 It will restore marshes degraded by hurricanes Rita, Gustav and Ike and prevent Freshwater Bayou from continuing to enlarge and further erode interior marshes. Sediment will be delivered via pipeline to the site from either the Gulf of Mexico or the Freshwater Bayou Canal. The newly created marsh will protect against storm surge, wave energy and flooding. 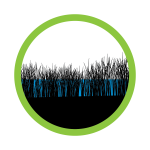 It will also foster nutrient transport, vegetation growth and soil accretion, helping set the marsh on a path to rebuilding rather than washing away.